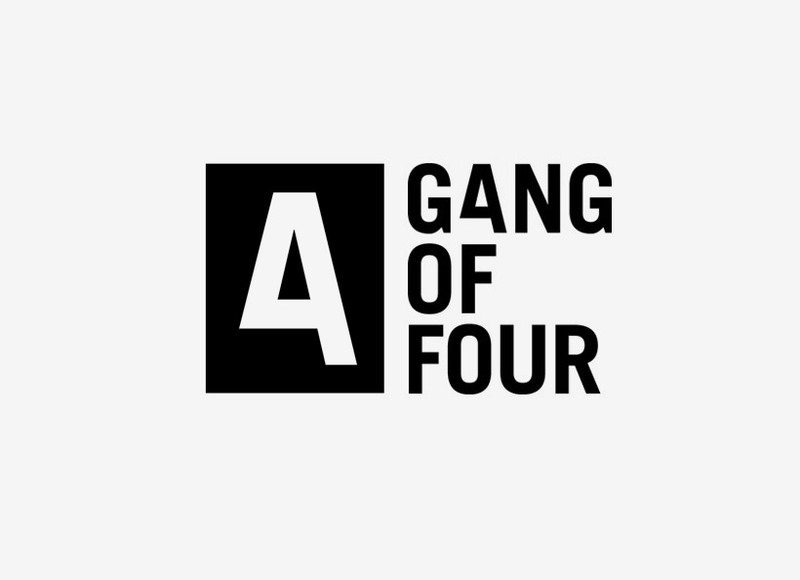 Gang of Four is a business which fuses brands with music. 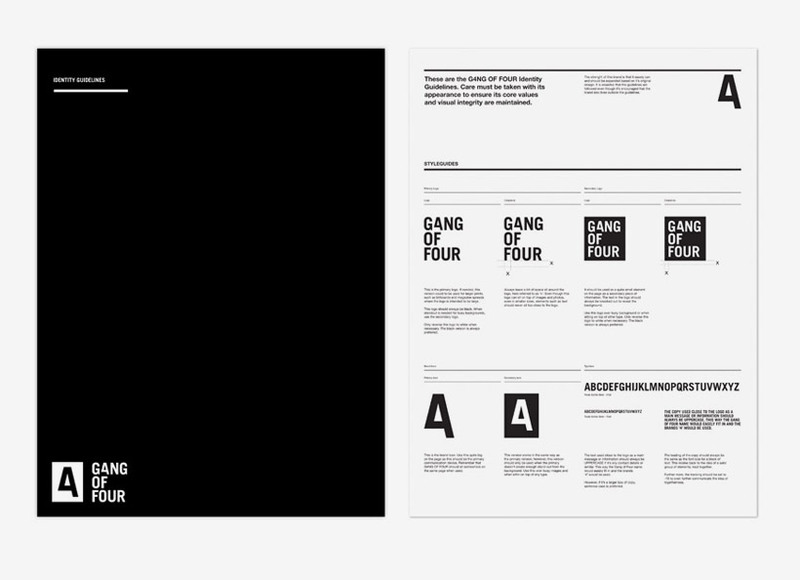 They asked for a confident, modern and bold identity system. 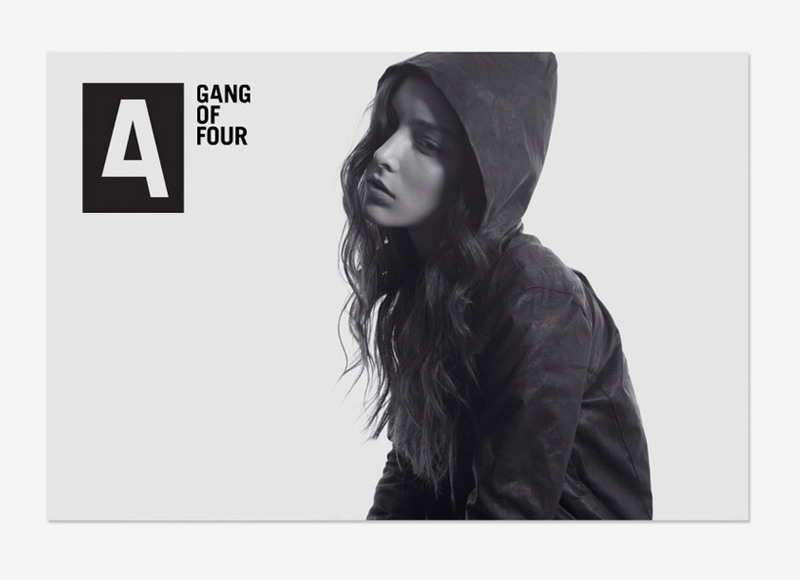 We created an identity which used a modern type-based communication. The message is always clear, considered and straight-forward to reflect the business.